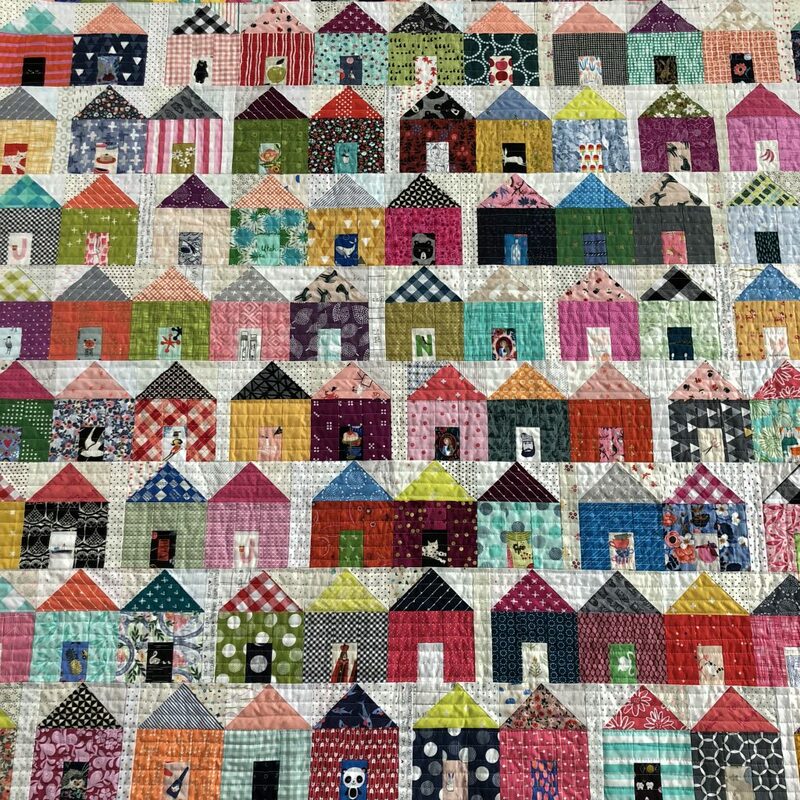 At the beginning of this year, Ann of Stitch Supply Co. started a fabulous quiltalong for Carrie Nelson’s Village Quilt. I tried soooo hard to resist jumping on the bandwagon, but in the end resistance was futile. 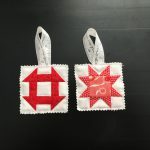 I saw it as such a great way to use scraps and I was right (thankfully sometimes I am! 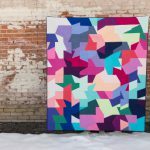 🙂 I LOVED diving through scraps from other projects and reminiscing on the quilts that they came from. Once Ann introduced the idea of fussy cutting the doors, I knew I was dead. 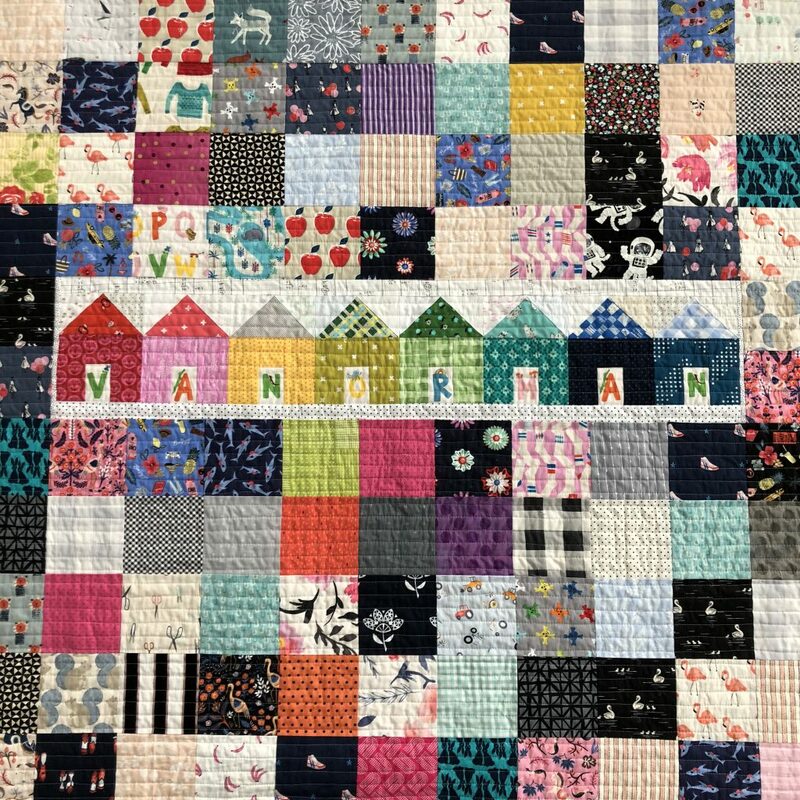 It became suuuuch a fun addiction to fussy cut the cute little doors and turn this into a fun, modern I Spy quilt for my 6 year old and 2 year old to enjoy. There were about 60 or so people who joined in the #fussycutdoorswap I ran and that upped the fun level quite a bit for me, as old friends and new swapped doors with me. 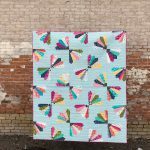 I decided as I started making this quilt that I wanted to use Low Volume fabric as my background. I chose only those from what I categorize as Whisper Quiet and Normal Speaking Voice, as they are the least obtrusive to the overall design. I saved my “I don’t have an inside voice” Low Volume scraps for my backing. 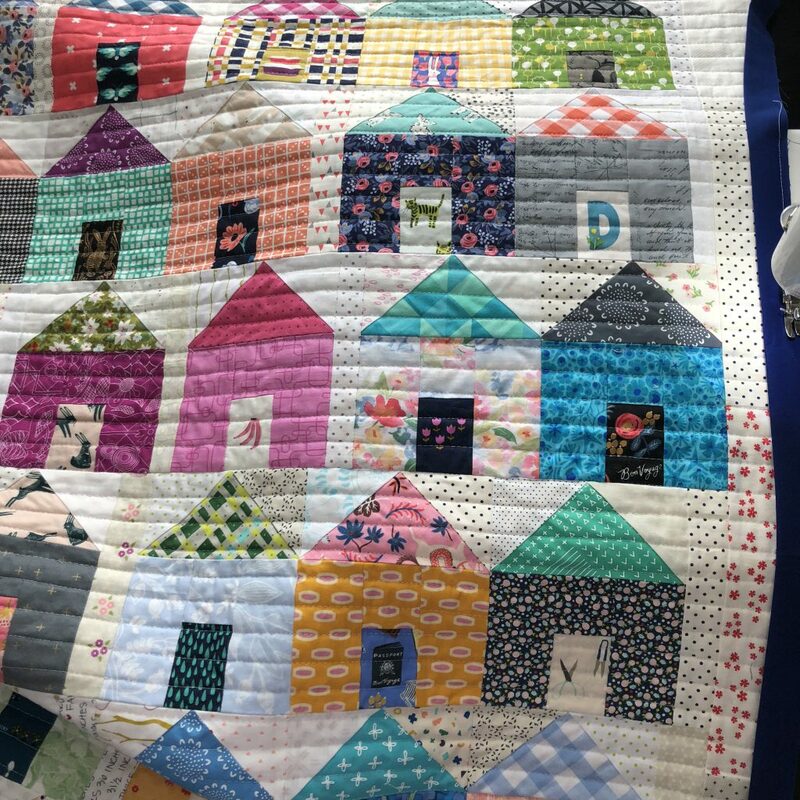 Heather Ross’s Kinder line came out at just the right time for me to include my family’s first initial hidden in 4 houses throughout the top and my last name in houses was added to the back. I also realized as I was making this quilt that it would be a really fun quilt for which to make a patchwork backing. 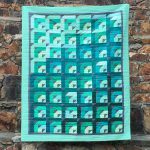 Some might think it was a little nuts to cut up perfectly good sized scraps into 5″ squares and make an entire backing like that, and they are definitely right. However, in the end I am so glad I made this literally a 2-sided quilt. This has quickly become a favorite. I quilted it on my Juki using 3/4″ish spacing and “straight” lines. Some quilts I would never want to see over and over and over again as I pass over it with each line of quilting, but this quilt was such a joy to see over again and look at the doors and fabrics and think of all of the funny neighbor pairings in this lovely quilt. Did you jump in on the sewalong? 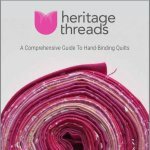 If not, it’s never too late to grab a pattern and get scrap busting or use your charm packs! 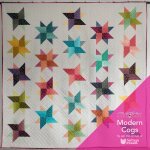 This entry was posted in Finished Quilts. Bookmark the permalink. Love it – You did such a great job with every single little detail :).